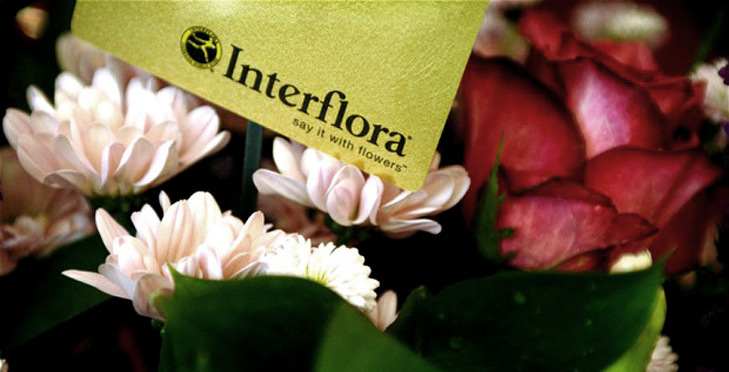 Interflora Russia - International flower delivery service. Online flowers worldwide. Send flowers to Russia.